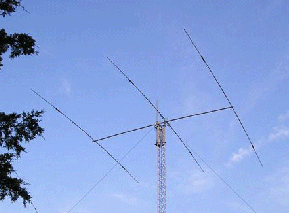 Mosley Electronics | Manufacturer of World Famous Communication Antennas! 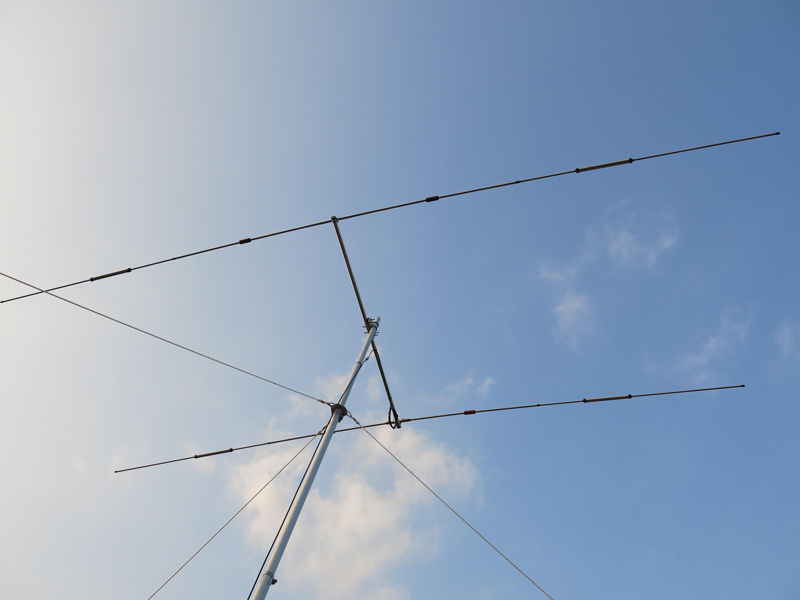 Quality antenna systems by Mosley Electronics. 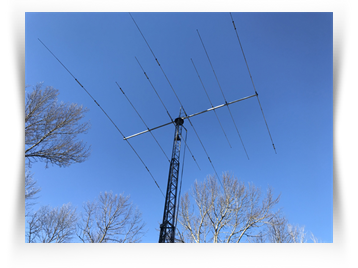 We offer a wide line of antennas including Amateur, Aviation, Business, Citizens Band (CB), Commercial, Marine, Military, & Short Wave antennas. All of this adds up to give you a great, reliable, DX, Ragchew performaning antenna that your can count on for years to come. For over 70 years, Mosley has been setting the standard for Design, Innovation, Quality and Service. 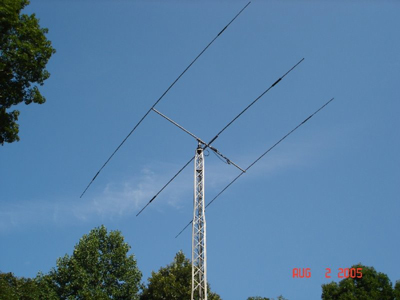 It all began with the famous 'Vest Pocket' Amateur radio antenna. Development of the Vest Pocket design from monoband to multi-band lead to the development of a tri-band Vest Pocket utilizing one feedline. 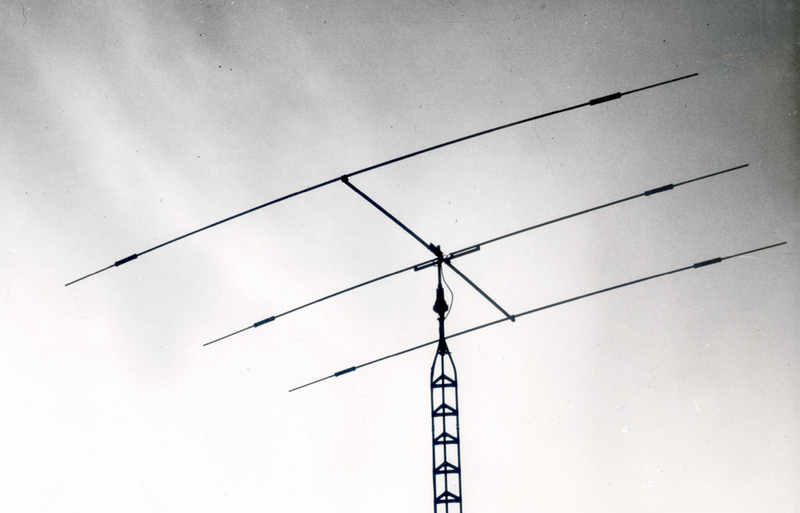 It was through this innovation that the development and focus of miniaturized, multi-band antennas became the mainstay of the Mosley product line. Mosley has been building miniaturized versions of full size beam antennas longer than any of our competitors. 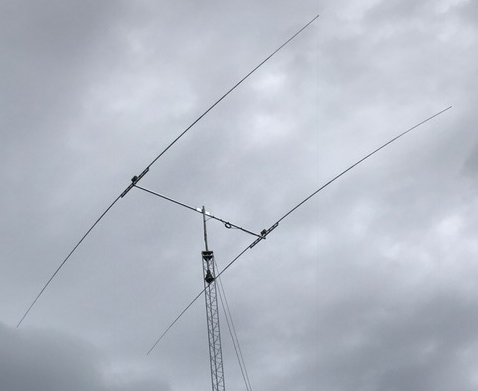 No detail is overlooked in the constant Mosley effort to supply the greatest antenna values possible to the Amateur Radio and Industrial markets. It begins with the selection of materials known to be capable of surviving the rigors of worldwide climatic conditions...from arctic icing to typhoon driven salt air. Such materials are used in all Mosley antennas. Quality is never sacrificed to bring a good price. 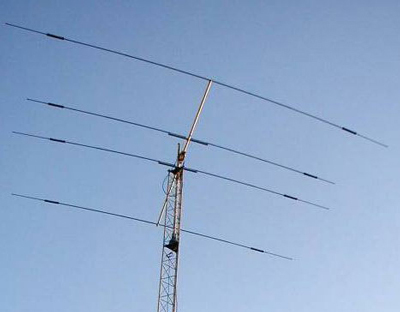 With literally thousands of antenna designs, let Mosley fill your antenna requirements. From cataloged antennas to custom-engineered "systems", Mosley Electronics, Inc. is anxious to serve you. 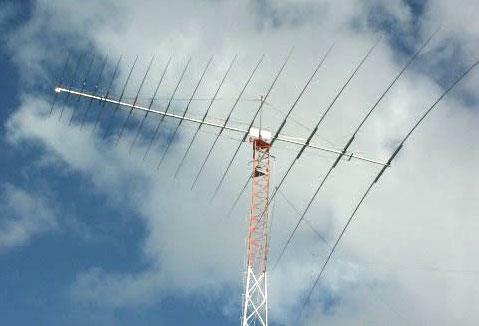 Whatever your antenna needs may be, think first of Mosley... ...the World's Leader in Quality communication antennas. From: Dennis KC1DXD Sent: Saturday, December 08, 2018 10:45 AM Subject: Pro 67B replaces TA-36 Just wanted to say Thanks... I finally got the Pro 67B up to sadly replace my much used TA-36. 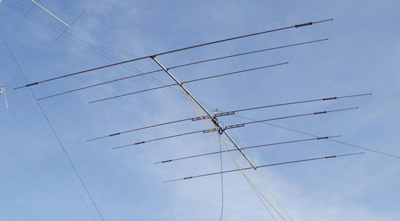 Same great quality, same damn flat blade screws as the TA that's been up and down at four QTH's since 1990. Everything Mosley said it would be and more with great swr across the bands with a little tinkering. 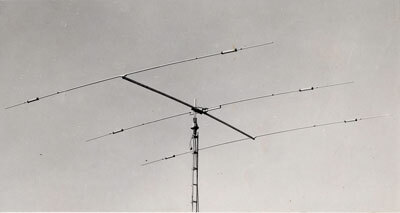 It bothers me to see some of the reviews where Hams complain: the manual is too small, antenna is too big, there isn't a diagram separate page to tell you where to place every part and screw, ….front lobe is too wide, front to back ratio is too small..Blah, Blah... That scares many young Hams away from a great product. Sure, there are others, a little more gain (they advertise in Dbi) on 20, lighter, smaller, that fall apart with an inch of Maine coastal ice. My advice ( as an old Marine at 70...wife says I'm just full of advice...) tell those guys to just read the manual, use it as a learning process, find an old timer that's had one, and probably still has.. ask questions, build it once right, put it up high and forget it for 20 years while you enjoy what it will do. From: Mark Munroe Subject: Mini 32 AW Storm Survivor Dear Mosley…. Sunday night, Nov. 5, our neighborhood in Boardman, Ohio experienced considerable damage due to high winds, possibly due to a “microburst”. ARE YOU A MOSLEY OWNER? 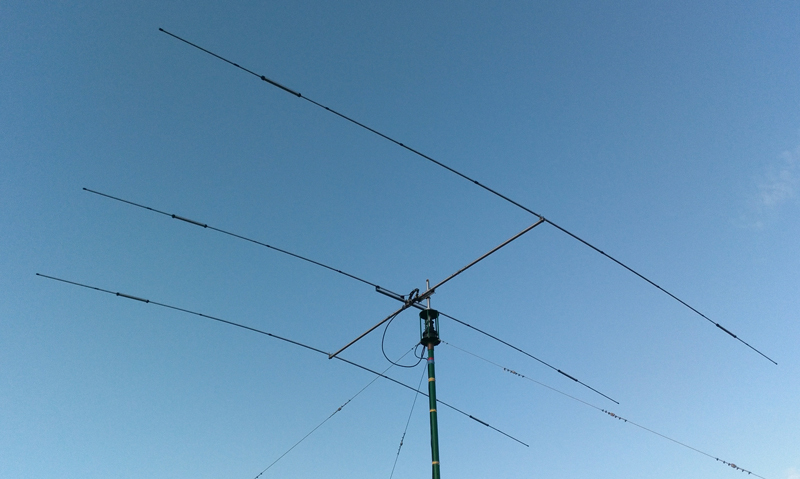 GUARANTEE YOUR DXCC, WAZ and OTHER AWARDS BY USING A MOSLEY! A Mosley has made it possible to win thousands of Amateur awards for decades for thousands of Hams around the globe. Let a Mosley do it for YOU!